Begin Marketing has been providing the best marketing leads at the most affordable prices since 1996. 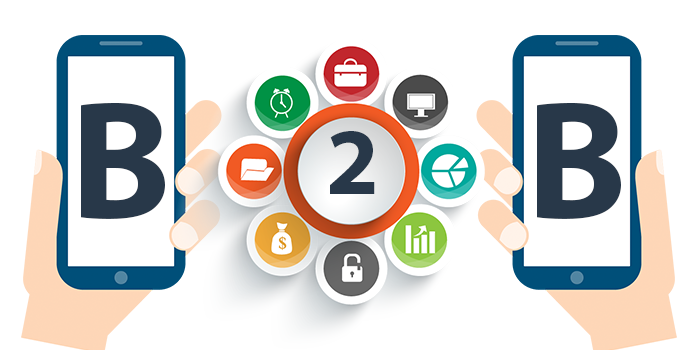 No matter what type of business you are marketing, our leads will help you increase your ROI by providing highly responsive leads at prices that are far below the industry average. 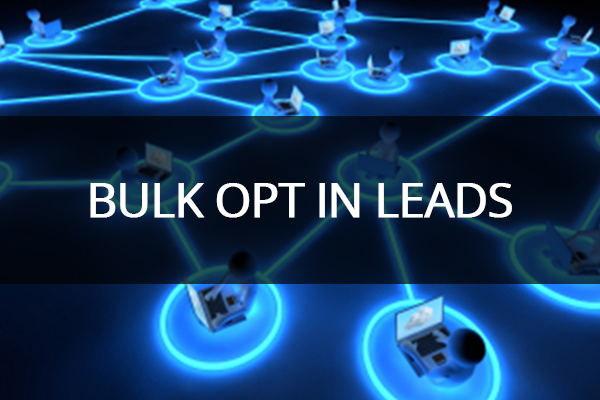 Our bulk opt in leads are high quality, double opt in leads with full contact information. We have several options that give you the ability to reach large numbers of people at very affordable pricing. In general, these leads are consumers who requested information about products and services from a wide range of offers. Our business opportunity seekers are people that are actively searching for a way to make money online and from home. These are often called mlm leads but our clients have used our biz op leads to build everything from multi level marketing businesses to offline sales offers. We offer general opportunity seekers and can also run custom campaigns for your real time needs. 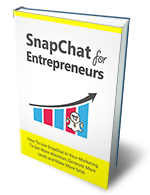 By far, one of the most successful lead generating campaigns is back and Begin Marketing has them for less than anywhere else. 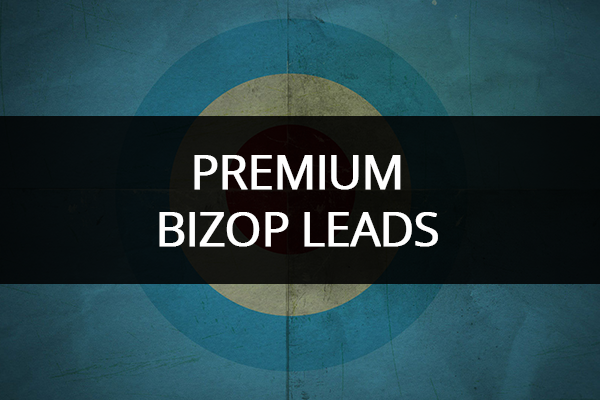 You can get 250K Premium Bizop Leads daily for .001 each. You can also order them aged 7 to 10 days for one tenth of a penny. These leads are limited so order yours today before they are all reserved. 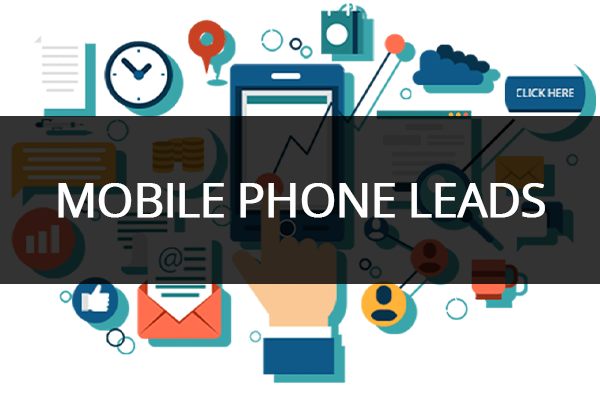 High quality business opportunity and consumer leads with mobile phone numbers for your SMS and other mobile marketing campaigns. All leads are double opt in and have agreed to our protective, TCPA compliant terms. 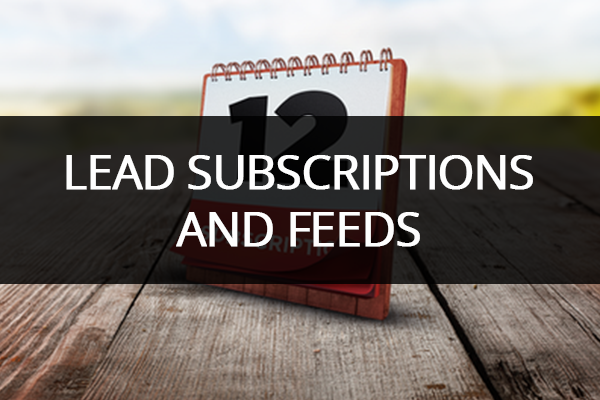 If you're looking for a never ending supply of leads, our daily lead delivery services and lead feeds are exactly what you need. We have some of the best lead delivery services on the market and our prices are unbeatable. Our 10k, 25k and 100k weekly feeds are one of our most popular offers and you won't find a better dollar for dollar deal for leads anywhere.